Roof trusses, the base of any roof, are what makes yours solid enough to withstand the snowiest of winters and strongest gusts of wind! 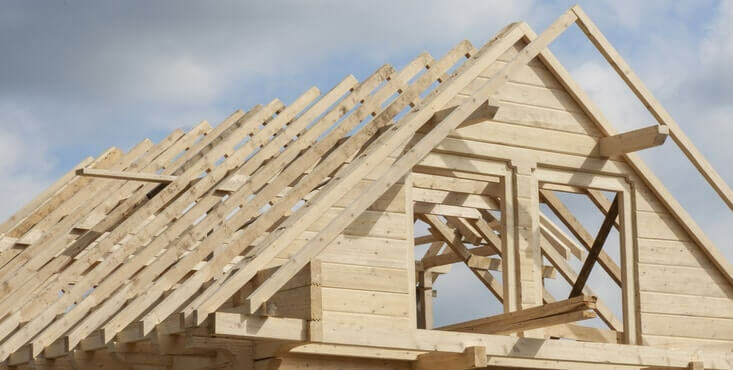 Over time, prefabricated wooden roof trusses have become the most popular roof structure for any project. It's vital to consider the amount of snowfall you can get to ensure that your roof structure can support the snow and ice that our winters bring. 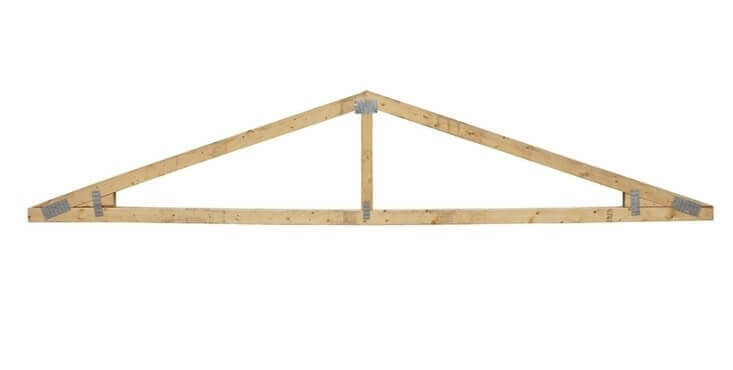 Creating a roof truss is an exact science that is often done by computers remotely. So choosing an expert carpenter in this field is a must! This way, you'll end up with a well-built roof structure that can be easily installed by professional renovators in roof structures. 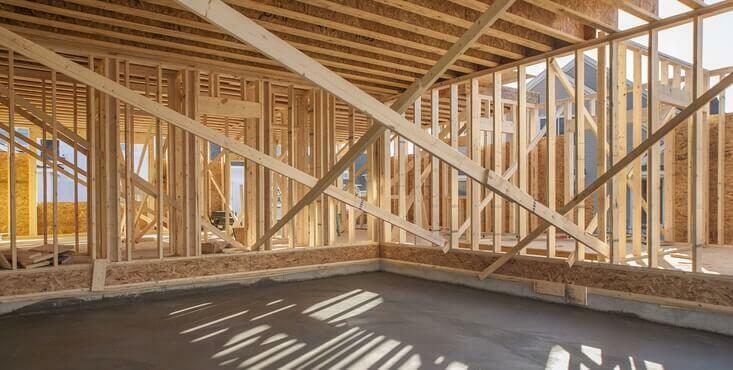 Roof framing is the assembly of triangle-shaped lumber for the purpose of supporting your roof structure. It also protects your home from inclement weather such as high winds and snow. 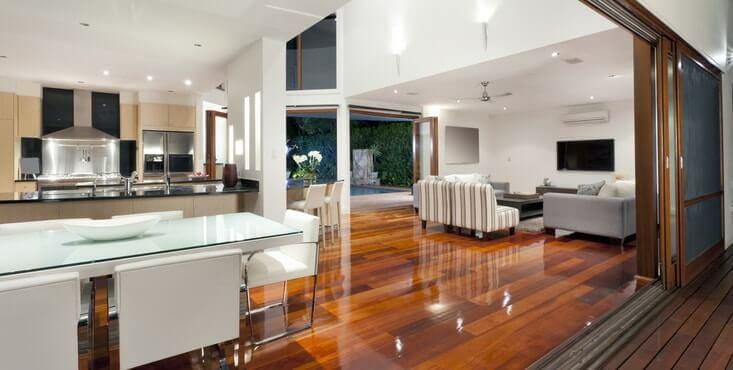 The cutting and installation of these frames are essential to the integrity of your home. An error in an angle of a few degrees could unevenly distribute the weight, causing disastrous results. Only an experienced contractor will know what type of frame you will need, the optimal angle to choose, the spacing between each piece, and how to install it correctly. 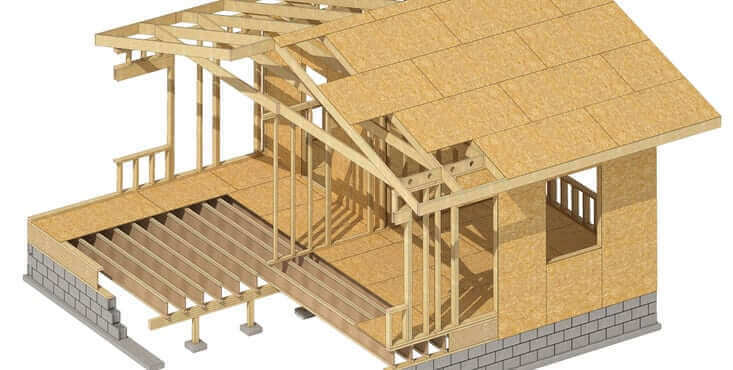 Depending on the structural plans of your roof, the contractor will cut the wood and assemble all your roof trusses with the air barrier and the nailed furring when necessary. Once all your pieces are assembled and solidified, the lifting of the pieces with a crane can begin. The team will guide the elevation of the pieces one by one to place them on your roof in the proper order. The pieces will be guided by a team on the ground and fixed one by one by a team on the roof. They'll install them from one end to the other. Once all the trusses are solidified, the contractors will install the fascia, followed by 4' x 8' boards on the frames to cover the entire framing. At this point, the main framing will be in place and contractors will finish the installation. Building or renovating your structure is not a small project, so be sure you only hire the best! At Reno-Assistance, we’ve found the best carpenters in Ontario and Quebec who have passed our 360° Verification criteria as part of our network. Depending on your project, we will be pleased to recommend the best carpenters for your construction and installation. Our goal is that you get the right price for your project. So we will refer up to 3 contractors to provide competing quotes. This service is 100% free and with no obligations to you! Don’t know where to start with your project and feel overwhelmed? No worries! 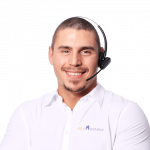 At Reno-Assistance we give you access to your own Renovation Advisor who'll guide you through the right steps to take. They'll accompany you from the opening of the file to the completion of the work. They also, of course, give you all the advice you need. They find the right contractors for your project, comparing quotes to the finest details and help you make an informed choice according to your criteria. Ready to get started? Simply give us a call or fill out our contact form on the right! An Advisor will be in touch to discuss your project and arrange quotes!